Clark County is located in the U.S. state of Nevada. As of the 2010 U.S. Census, the population was 1,951,269, with an estimated population of 2,204,079 in 2017. It is by far the most populous county in Nevada, accounting for nearly three-quarters of its residents. Las Vegas, the state’s most populous city, has been the county seat since the county’s establishment. 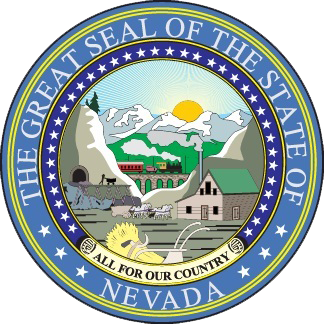 The county was formed by the Nevada Legislature by splitting off a portion of Lincoln County on February 5, 1909, and came into existence on July 1, 1909. 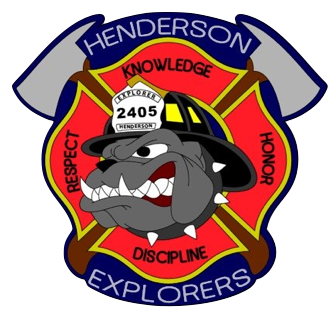 The Las Vegas Valley, a 600 sq mi (1,600 km²) basin, includes Las Vegas as well as other major cities and communities such as North Las Vegas, Henderson, and the unincorporated community of Paradise. Much of the county was part of Pah-Ute County, Arizona Territory before Nevada became a state. The county was named for William Andrews Clark, a Montana copper magnate and U.S. Senator. Clark was largely responsible for the construction of the Los Angeles and Salt Lake Railroad through the area, a factor heavily contributing to the region's early development. Clark County is a major tourist destination, with 150,000 hotel rooms. The Las Vegas Strip, home to most of the hotel-casinos known to many around the world, is not within the City of Las Vegas city limits, but in unincorporated Paradise. It is, however, in the Las Vegas Valley. 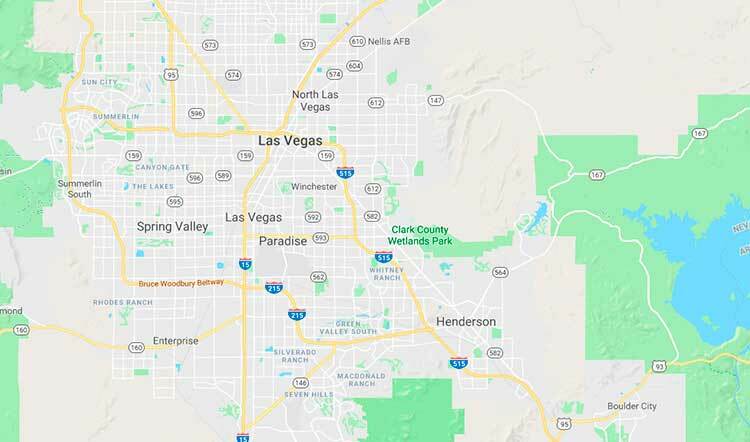 Clark County is coextensive with the Las Vegas–Paradise, NV Metropolitan Statistical Area, a metropolitan statistical area designated by the Office of Management and Budget and used by the United States Census Bureau and other agencies for statistical purposes. According to the United States Census Bureau, the county has an area of 8,061 square miles (20,880 km²), of which 7,891 square miles (20,440 km²) is land and 169 square miles (440 km²) (2.1%) is water. 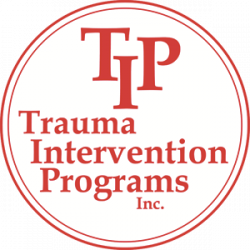 As of the 2010 United States Census, there were 1,951,269 people, 715,365 households, and 467,916 families residing in the county. The population density was 247.3 inhabitants per square mile (95.5/km²). There were 840,343 housing units at an average density of 106.5 per square mile (41.1/km²). The racial makeup of the county was 60.9% white, 10.5% black or African American, 8.7% Asian, 0.7% Pacific islander, 0.7% American Indian, 13.5% from other races, and 5.1% from two or more races. Those of Hispanic or Latino origin made up 29.1% of the population. In terms of ancestry, 11.7% were German, 9.1% were Irish, 7.6% were English, 6.3% were Italian, and 2.7% were American.